It could happen to you without you noticing! 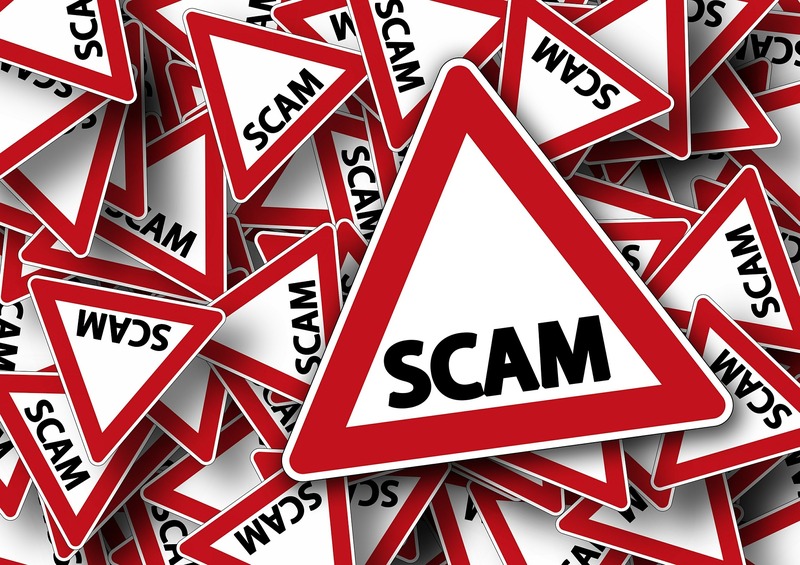 Hackers keep coming up with new scams to obtain your private information and in turn your hard earned money. and it has been happening here in Maine. Hackers have been breaking into the e-mail accounts of real estate professionals and monitoring e-mails exchanged about real estate transactions. When a closing is scheduled, the hacker will send an e-mail to the buyer with "new wiring instructions". You might think this would be easy to spot, but they hackers have done as far as setting up e-mail accounts with similar names to the professionals involved in the deal. The e-mail might look like it is coming from the Lender, Title Company or agent and may even contain a company logo or even your loan number. If you actually follow the "new wiring instructions" you could end up wiring your funds right into the account of the hacker. 1. If you get an e-mail with a change to wiring instructions...pick up the phone and call your agent, lender, or title company to confirm. Do NOT use the e-mail provided in the e-mail but look up the number or use the number you have used to contact them in the past. 2. If the e-mail makes any reference to a "SWIFT wire" it may be a scam. This term indicates that the destination for the wire is overseas. 3. Do not send your bank account information, routing numbers, or PIN by e-mail. The saying "better safe than sorry" applies in this situation. If you have any question or feel uneasy...pick up the phone and verify that the information you were given about wiring funds is accurate. 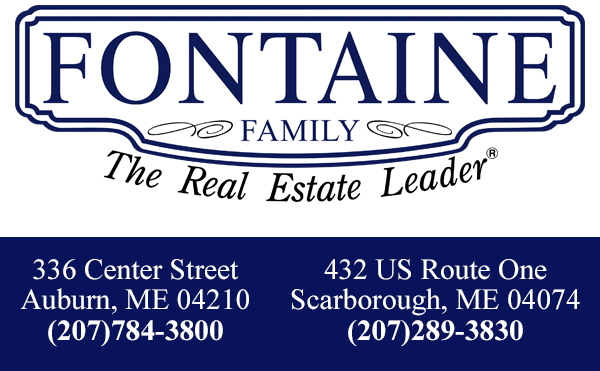 during your Maine real estate transaction? and let us tell you how we can work for you!